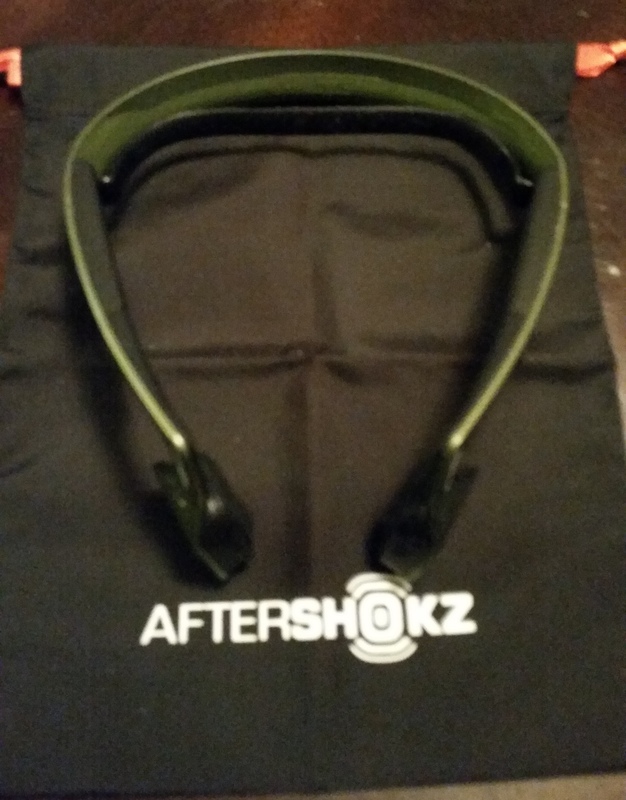 Aftershokz sent us a couple of their new Bluez 2s series Gamez headsets to run through its paces. Find out what we thought about them after the jump. Bluetooth headsets are a dime a dozen these days and come in many flavors and designs. Most are for a single ear and if you do grab a set that covers both ears, by law here in California you can no longer wear them while you drive. That’s not cool if you just dropped some cash on a new headset and you lose the stereo affect if you one-ear it. 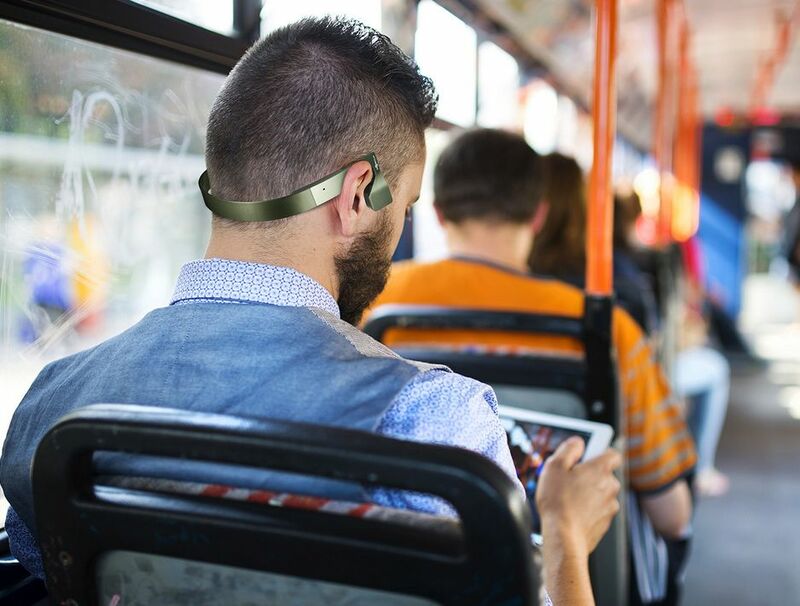 That’s not an issue with the Bluez 2s series as they use bone conduction technology and not in-the-ear ear buds. Bone conduction is a natural part of the hearing process, as sound already travels through our eardrums and bones simultaneously. Our patented transducers guide those mini vibrations through the cheekbones directly to the inner ears. Through revolutionary strides in bone conduction technology, people of all different hearing abilities are able to immerse themselves within the games that, until now, had acoustically escaped them. 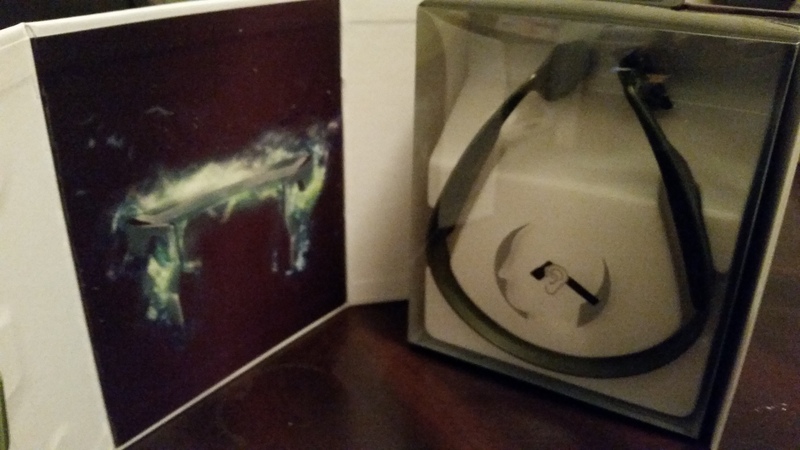 It’s an interesting concept but we were a little skeptical while un-boxing the light weight headset (just under 1.5ozs) as to how good the sound would be. Before finding out we went ahead and fully charged them to see how long the battery lasts on a full charge. The specs say they have six hours of music playback time and ten hours of stand-by time and we found that to be a conservative estimate. We were able to get over eight hours of continuous music play out of them before they died. Since they sent us two headsets, we fully charged the second set and used those for quality testing and after a week of usage we still haven’t had to recharge them. Pretty impressive. The headset fit our head well and rides low on the back of your head so if you wear a hat, it doesn’t interfere with it. For those with a smaller head, or maybe a child’s head, there’s a small rubber insert that can be used to adjust the size of the headset. 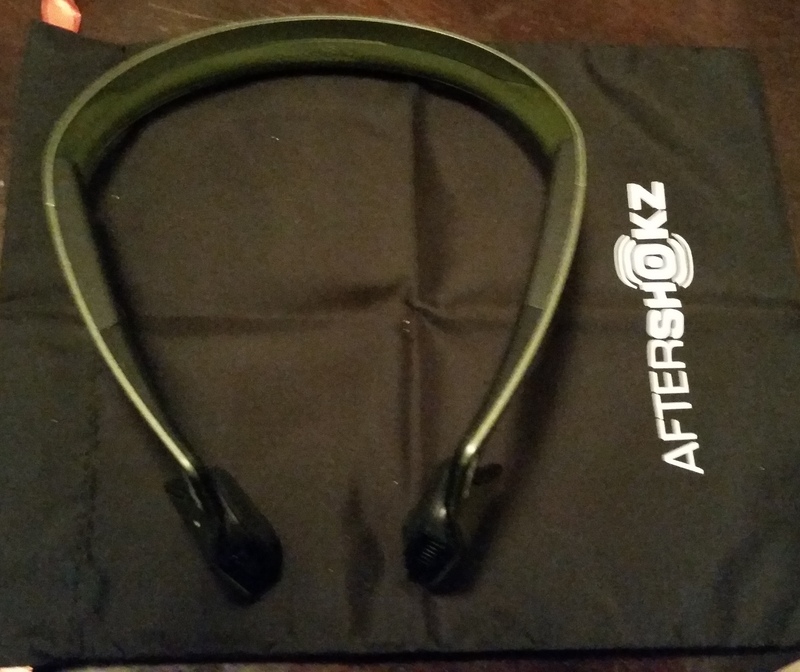 The headset is comfortable to wear and light weight enough so you don’t really notice it. The tension is snug, but yet not so tight that it will start bothering you over extended use. With the ear pieces not actually covering our ears, we found that we could leave the headset on and go about our day normally with no restrictions to face to face conversations, as long as there wasn’t any music playing. We used several different devices with the headset. We started out with a Galaxy S5, went to a Galaxy Tab 4 and then an iPad. With the S5, and decent quality MP3’s, we were pleasantly surprised at the sound quality the headset put out. Even though the headset doesn’t use in-ear buds, it sounded as if it did, without isolating you from your surroundings. The base was surprisingly robust and the surround sound stereo effect was impressive. We played a few mobile games as well and the sound was just as good as what you would expect from high-end in-the-ear ear buds. The headset worked well with our PS3 and PS Vita and provided great sound and voice capabilities, but sadly Sony still doesn’t allow third party Bluetooth headsets with the PS4 so we couldn’t use it for that. Taking calls while using the headset worked great. 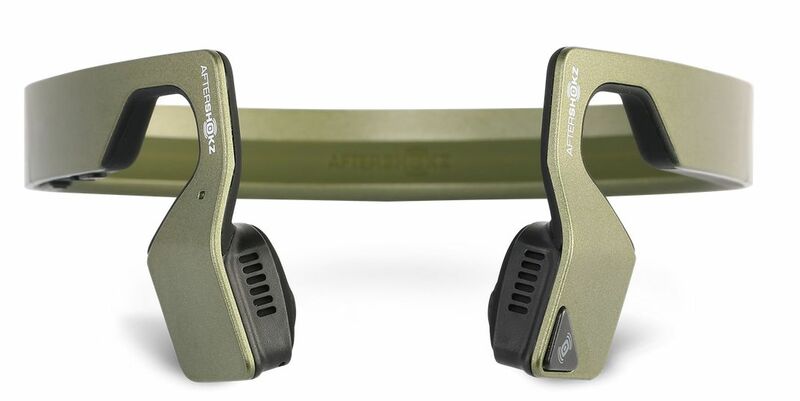 The dual noise canceling microphones exclude surrounding noise, effectively enhancing speech and allowing those on the other end of the line to be able to hear you well, even if you are cruising down the interstate. We use the Waze app for navigation in our cars and the voice prompts came across loud and clear through the headset. The sound with the Tab 4 and the iPad cam across just as good as with the S5, and watching movies through Netflix or Vudu with the headset showed us how well they really worked. The surround sound while watching movies, coupled with the rich base, gave us a great experience without having to stick anything in our ears. 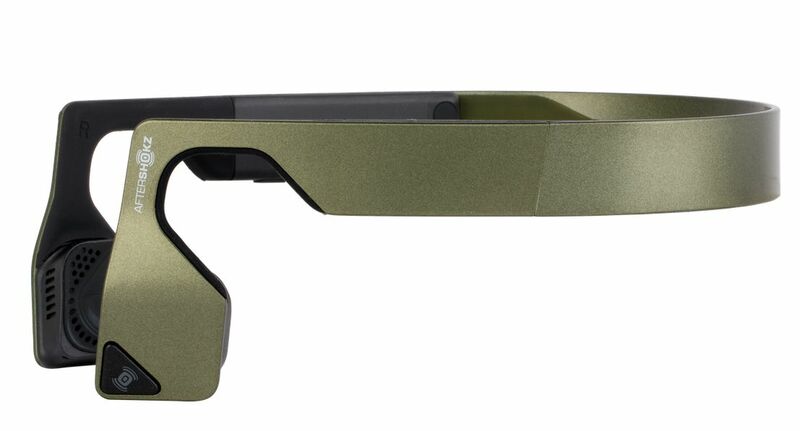 The design of the headset also makes it work well with VR head mounted displays that work with your cellphone. 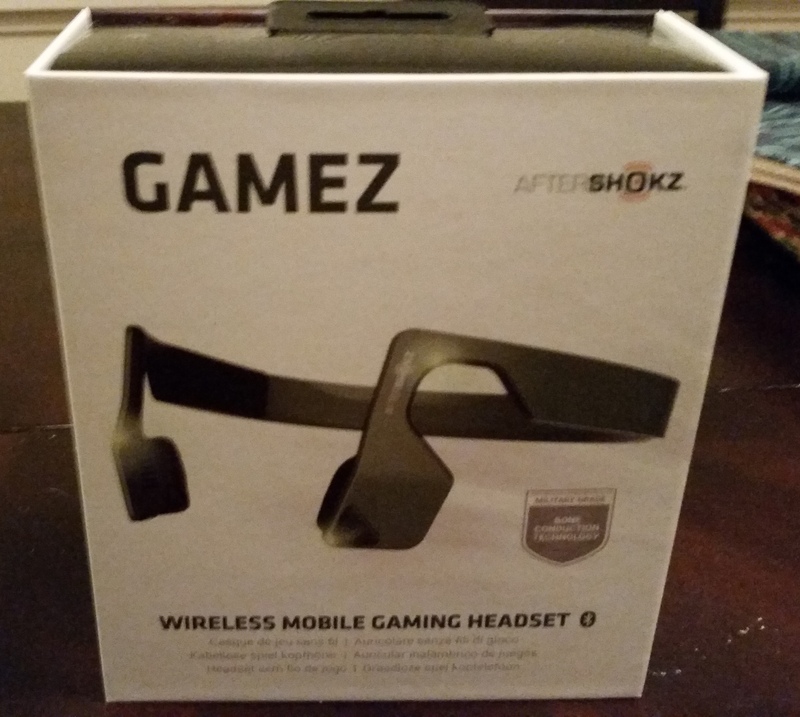 We have several that work with the Galaxy S5 like the Durovis Dive and the Gamez headset is a nice addition to it. Not being isolated from your surroundings while wearing a VR HMD is a definite plus and having quality sound for your VR applications, videos and gaming just sweetens the deal. 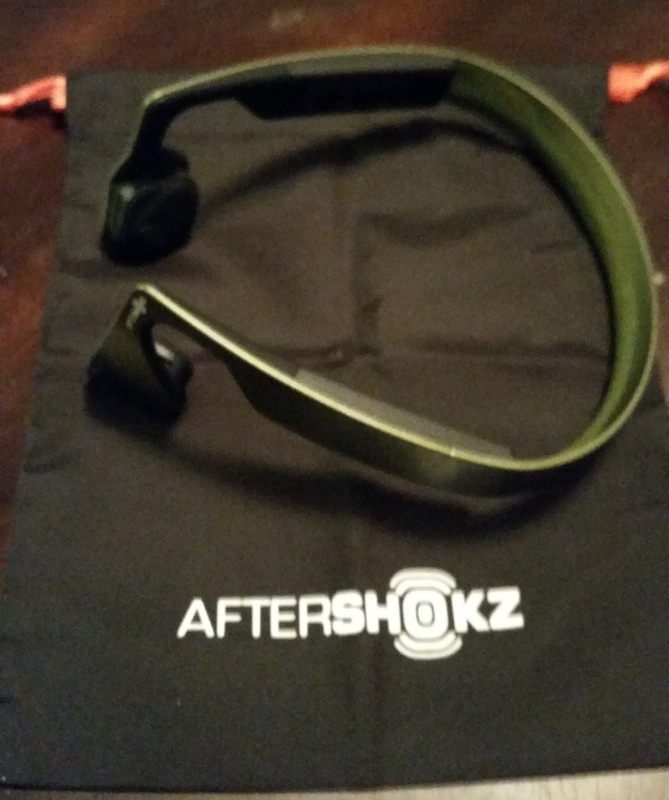 We were pleasantly surprised by not only the sound quality of the Bluez 2s series Gamez headset, but also the battery life, the comfiness, and overall product quality that came with it.